Welcome to the Yammer group. Join Us Today to Learn How to Use Yammer to Increase Organization Engagement! Re: Why has this support site moved away from Yammer? 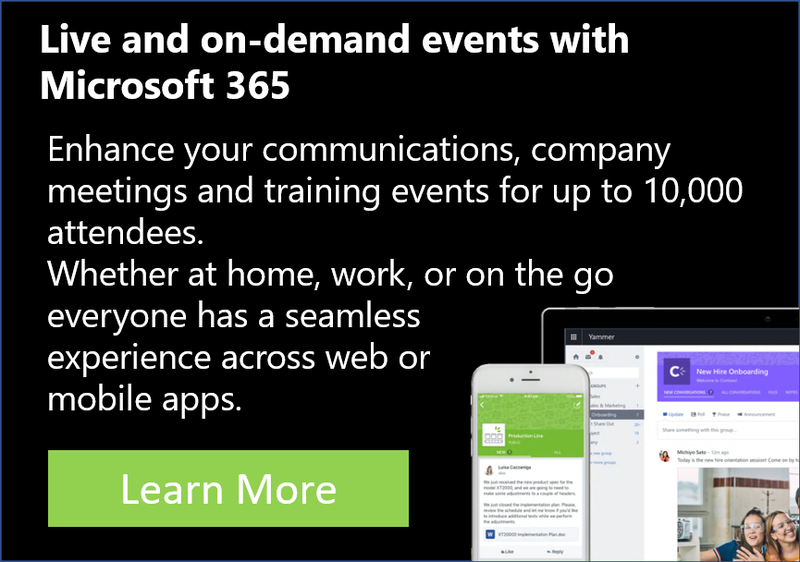 Re: Yammer vs Office 365 Network?